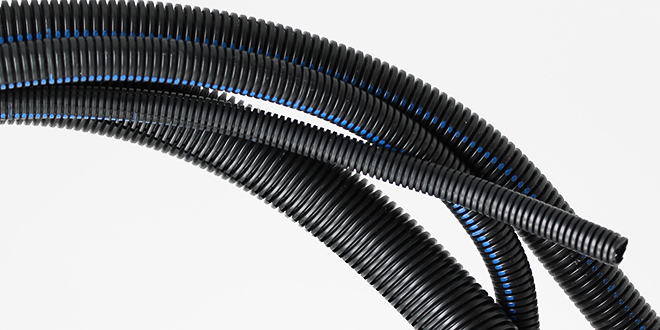 Drossbach products are used in the manufacturing of electrical wire harnesses to organize and provide protection for the wires and hoses against mechanical influences, heat, abrasion, puncturing, rain and snow or UV exposure. 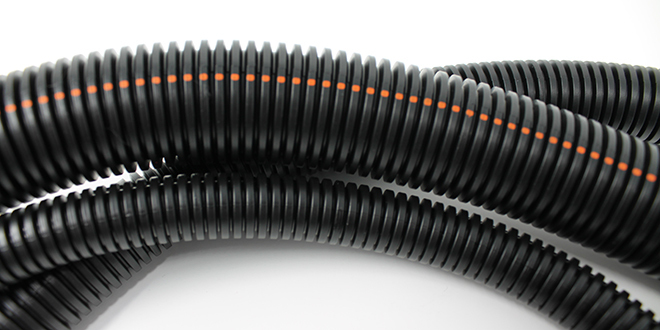 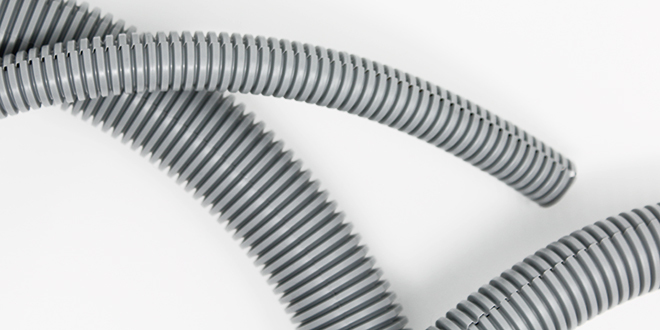 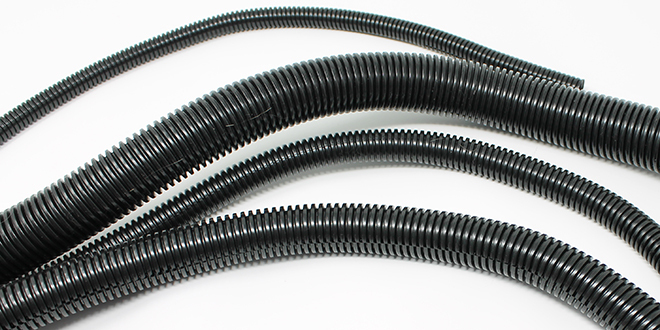 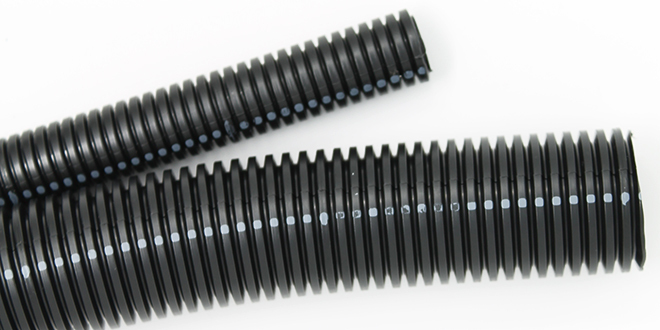 The Drossbach line includes over 50 varieties of flexible electrical conduits for OEMs, industrial maintenance and repair (MRO), government, contractors, utility and export users. 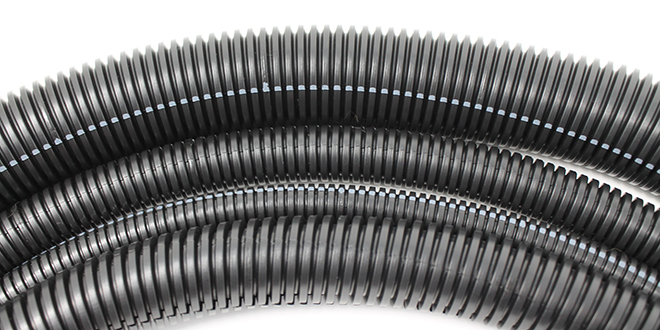 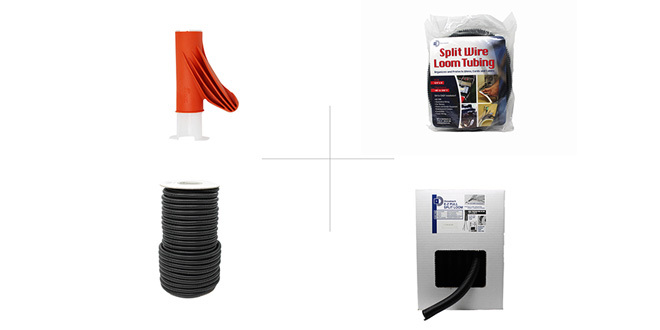 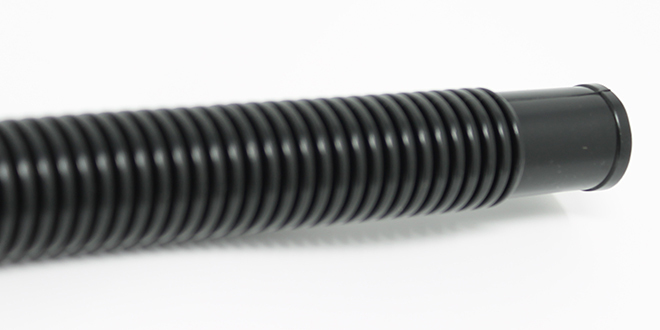 Most conduits are available and in stock.